This post is only for people who read the Old Testament and are confused sometimes. If the OT always makes sense to you, skip it. In a recent post I included a table of prophets and the rulers that they served under (click here to read it). Ben commented that prophets predated kings, and I added that they also post-date the prophets–once the monarchy was gone, prophets kept ministering (Jeremiah, Ezekiel). 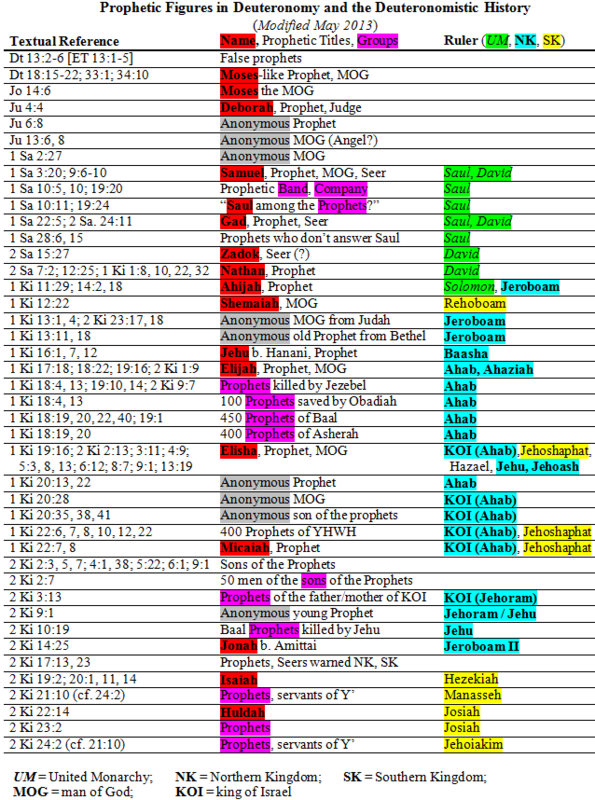 1) The vast majority of the prophets were from the Northern Kingdom (a lot of blue in the right column). Did the NK just need more help? Actually the middle section of 1, 2 Kings is mainly about Israel, the Northern Kingdom, which is surprising because David and Jesus were from Judah. Hmm. 2) Ahab was the king with the most prophets, both good and bad. He was a complex person. 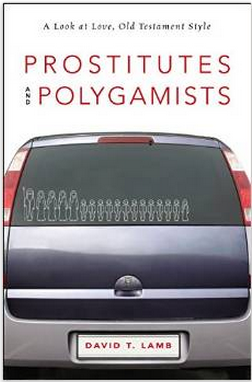 His wife Jezebel gets a lot of the blame for his problems, but it’s more complicated than that. 3) There are a lot of anonymous prophets. Why not mention their names? The identity of these prophets doesn’t seem to matter. They are merely messengers for YHWH. 4) Some prophets are patriots (supporting the leaders, the government, the nation: Jonah, Isaiah), but most of them are not, as they condemn the government, not for being too big and taxing too much, but for worshiping other gods, being violent and not caring for the poor. True prophetic patriots are not afraid to criticize their country. 5) Only two of the prophets with books named after them appear in this list: Jonah and Isaiah. Why not? 6) There are frequently multiple prophets at the same time, often giving contradictory messages (1 Kgs. 13, 18, 22). 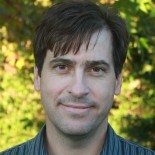 How does one discern which is genuine? 7) The first and last prophets in the Former Prophets were women (one of my supervisors at Oxford, Hugh Williamson, pointed this out to me on a bus at the SBL conference), Deborah and Huldah. Deborah was a leader of the entire nation, politically and spiritually. Huldah prophesied to righteous Josiah about the future of the nation, even though male prophets such as Jeremiah, Zephaniah, Nahum and Habakkuk were available. Josiah preferred a woman prophet. God spoke through women in the Old Testament and in the New Testament. Does God speak through women in your church? How? 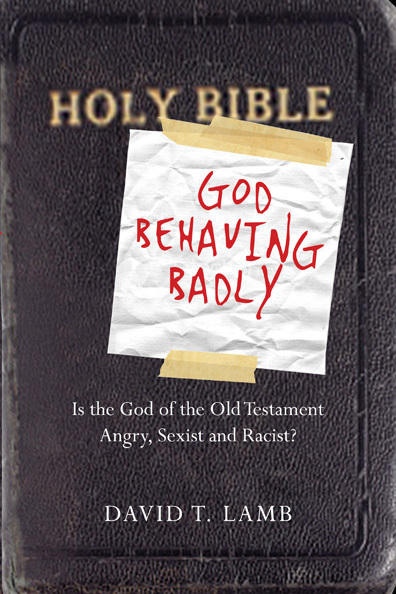 ← Frank Viola Interview: God Behaving Badly – Is the God of the Old Testament an Angry, Racist, Sexist Masochist?